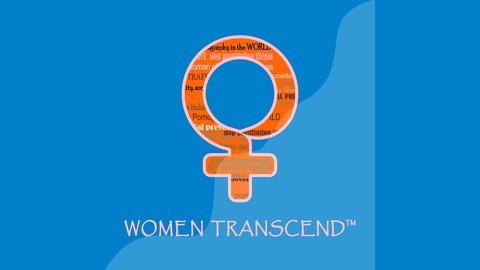 Women Transcend-Pod - Women transcend! 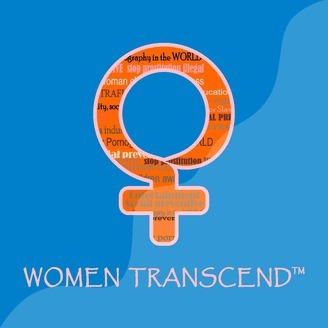 Women Transcend investigates issues facing women and girls worldwide, and highlights how incredible women and girls are overcoming them every day in amazing ways. I discuss the difficult reverberations resulting from the rise in toxic masculinity, and the impact it has had on women, policy and politics in the US with attorney and activist, Amy Vanderpool, also familiarly known by her Twitter handle @girlsreallyrule. We elaborate on how women have not just been impacted, but moved to action in communities across the country.